Cyprus is a relatively small island, and the transport system is not well developed. For example, there are no railroads, which are familiar to most European countries, as local authorities and residents do not consider it necessary. 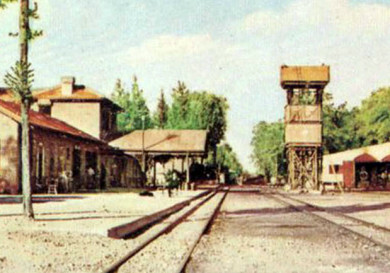 Prior to 1952, Cyprus had the only functioning railroad, but it was mainly for freight and not for passengers. In the following years, this type of transport was abolished. There is no domestic air service: there is no special need, since the greatest distance between the resort towns is around 170 km (from Ayia Napa to Paphos). 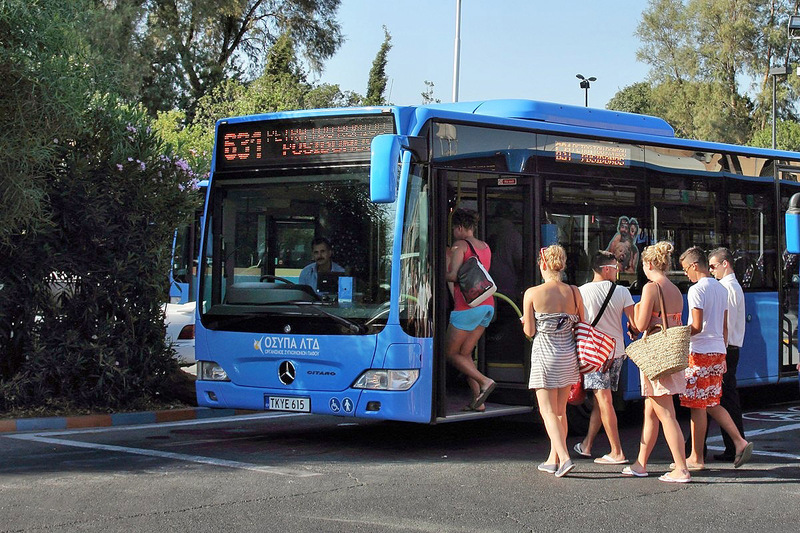 Despite the strong demand from tourists, bus services between the towns of Cyprus are not well developed. In Cyprus, there are three types of bus service. Intercity buses travel several times a day between the major resort towns and the capital of the island. Typically, during the week breaks there is a bus every 1-2 hours and the last one will start early enough – about six o’clock in the evening. On Sundays, some long-distance routes are not carried out at all, and the number of working busses is reduced. Payment of long-distance routes is made directly on the bus and an average cost is around 5 euros for 50 kilometers. A full schedule of coaches can be found at www.cyprusbybus.com. 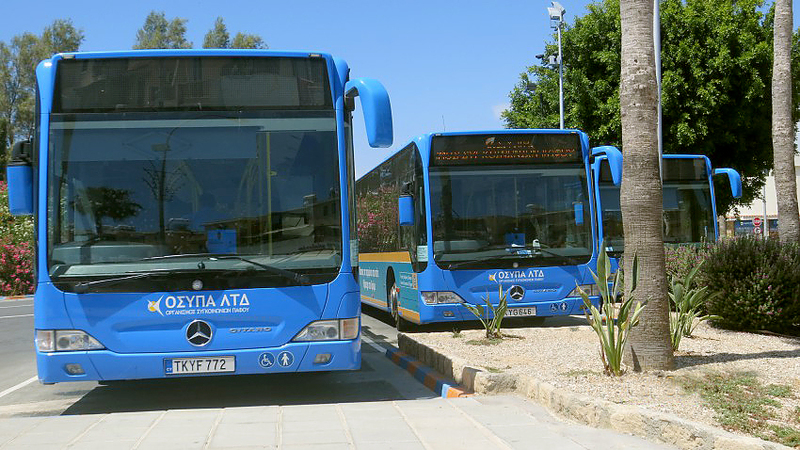 City buses go to the major cities of Cyprus – Nicosia, Larnaca, Limassol and Paphos. The resort centers are the most popular tourist routes and buses deliver them from the main tourist centers to the city’s attractions. 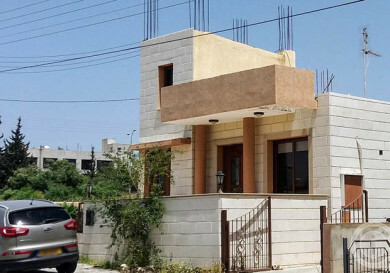 For example, in Limassol, № 30 route runs from the most distant from the center of the city at Le Meridien hotel and moves along the tourist area to the major shopping center My Mall, which is located not far from the water park Fasouri. Along the way there are also the old town, the promenade, the main shopping street and from the center you can walk to different places of interest for tourists. Paphos’ route number 631 runs from the harbor to the stone of Aphrodite (Petra tou Romiou), makes a stop next to most of the attractions of the ancient capital of the island, which can attract the attention of its guests. The fare on city buses is 1.5 euros for adults and 0.75 euros for children. The airports in Cyprus (Larnaca and Paphos) can be reached by public bus from Larnaca and Limassol (Larnaca’s Airport) and from Pafos (Paphos’ Airport). The fare to the airport for these buses is 8-9 euros, including the cost of baggage. Village buses run between the small villages and connect them to the nearest town. These buses are operated infrequently, so to get to the mountain villages with their help will be very problematic. Buses are now scarce, because almost all the locals have their own cars, and among tourists this type of transport is not in great demand. 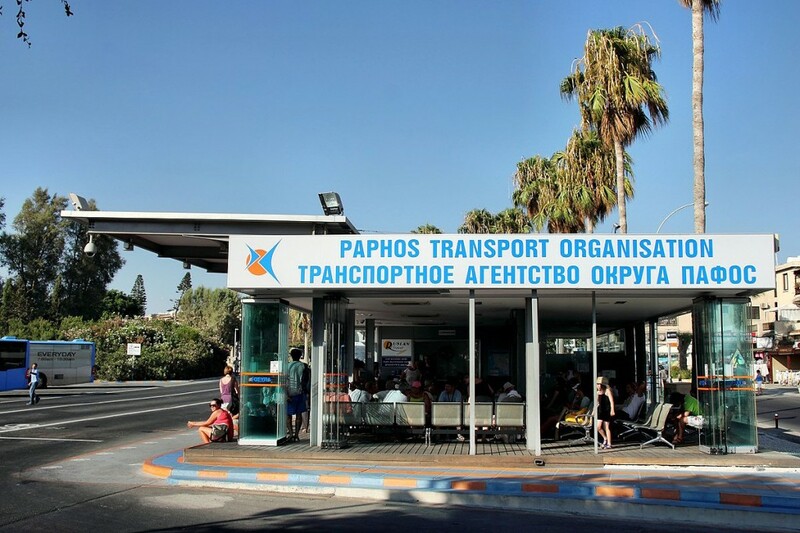 Although public transport in Cyprus is not well developed, this disadvantage is offset by a convenient system of taxis. Of course, this form of transport will cost a little bit more, but the comfort and the speed will be guaranteed. City taxis in the resort towns provide services round the clock. 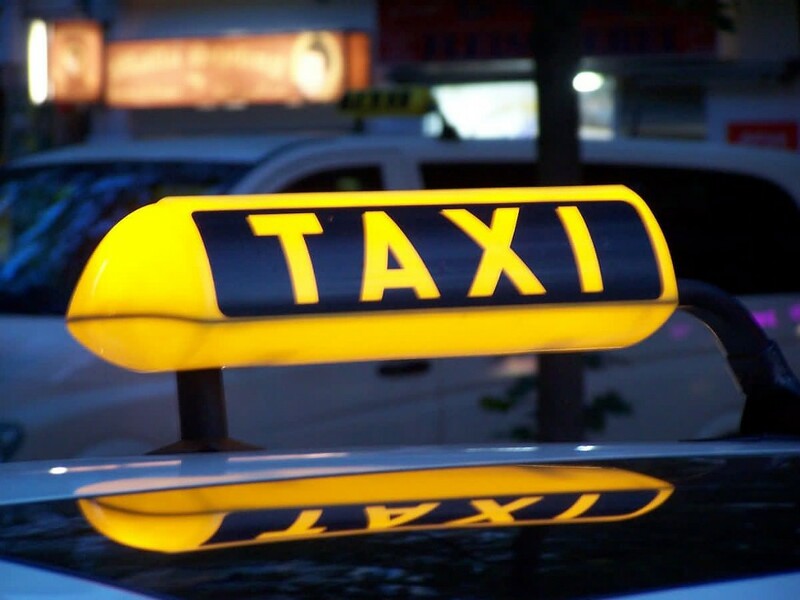 Taxis can be both stopped in the street (usually taxi drivers honk if they see strolling tourists and thus offer their services), and be called on the phone from any restaurant or hotel. 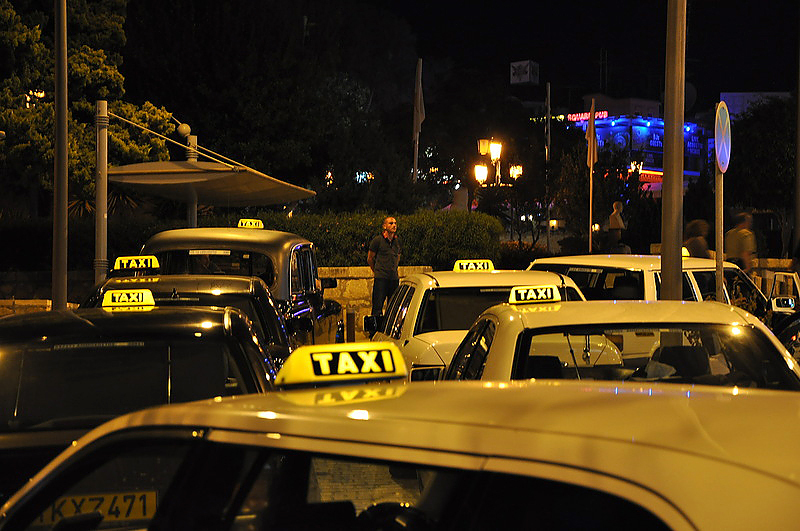 All taxis are equipped with meters in Cyprus, but sometimes the drivers agree to a fixed fee. 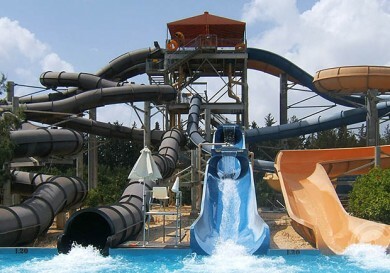 For example, the cost to travel from almost any hotel in the tourist area of ​​Limassol to the Water Park Fasouri (Fasouri) is usually 20 euros. The fee for a taxi is about € 0.75 per 1 km; addiitonal fees include waiting for the driver and luggage weighing more than 12 kg. Note that in Cyprus there are two types of fares, operating day and night. 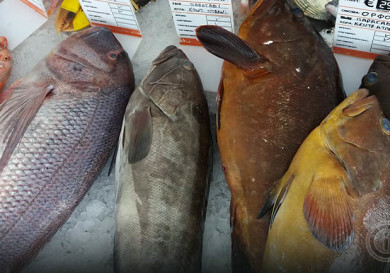 The night fare is more expensive by about 15%, it takes effect from 20:30 and ends at 06:00. In some cases, a taxi can even be more profitable than renting a car. 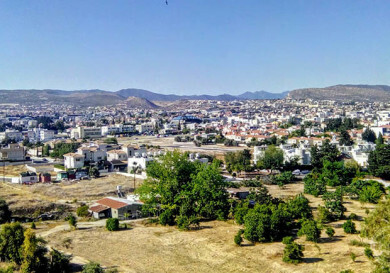 If you are not planning a long trip, then, for example, a tour by taxi from Limassol to Lefkara village and a stop on the way back to the village of Zygi (the duration of the trip will be approximately 4 hours) will cost around 100-110 euros. There are also intercity taxis in Cyprus (vehicles for 4-8 people). This form of transport links the main cities, and trips are held almost every half an hour, but in small towns and villages it’s not possible to call a taxi. Seating in a taxi must be booked in advance by telephone. Payment is made directly to the driver. The directory service can easily specify the most suitable place where you can be picked up (e.g hotel). 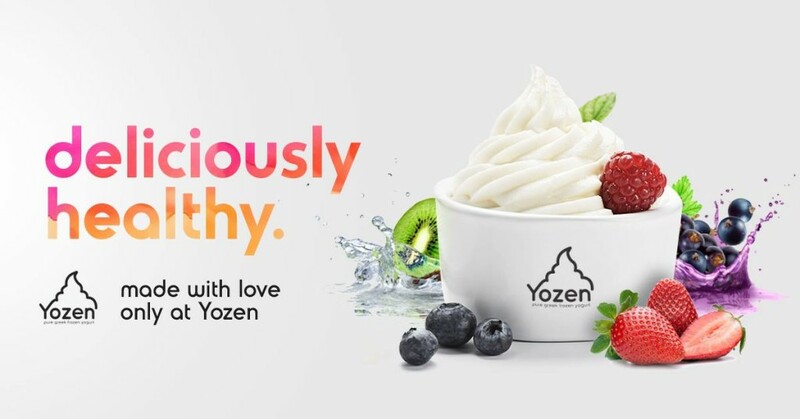 Also, the place of arrival and the possibility of being dropped off at a place convenient for the passenger is also clarified. In the villages, you can use the services of the village taxis (rural taxis), the main feature of which is the lack of meters. But for a fee, this taxi will take you to the nearest towns and villages. You can take a taxi at the special parking in the villages, and disembarkation of passengers, as a rule, is also carried out in such parking at the destination point. The prices of the village taxis are slightly lower than in urban areas (approximately 15-20%). 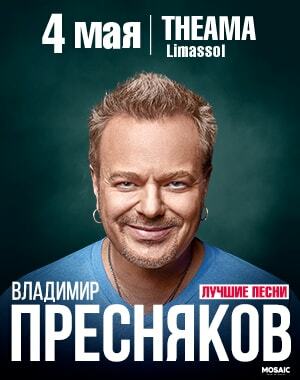 So, if you plan an independent trip to Cyprus, then you will either have to spend heavily on a taxi or rent a car. The latter would be a more reasonable way to solve the transport problem. Renting a car in Cyprus will allow you not only not to depend on schedules and routes, but will also give you insight into the most hidden corners of the island and touch the culture and way of life, usually hidden from the eyes of tourists. In conclusion, it is worth noting that the complexity of transport on the island is not hidden from the government of Cyprus, which is preparing for the implementation of relevant programs to address the problem.